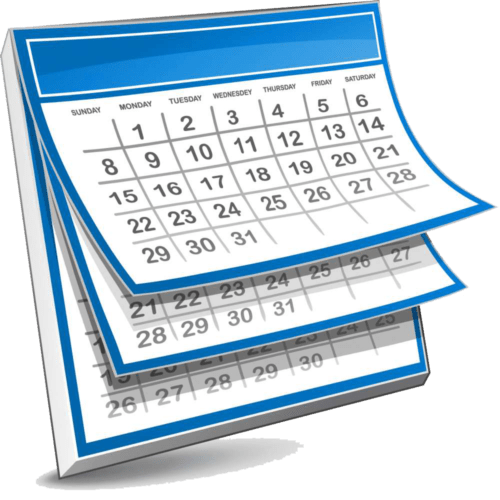 Click the calendar to view Lehi’s School Calendar for information about upcoming school events. PLEASE NOTE: THIS IS A GENERAL CALENDAR FOR ALL CAMPUSES IN THE ASCENT NETWORK. IT SHOWS WHICH DAYS ALL CAMPUSES IN THE NETWORK WILL BE IN SESSION.